Not so long ago, the typical kitchen island matched the cabinets. These days, however, more and more homeowners are choosing to go with a contrasting island. Why? This is a trend that comes from the fashion industry, where color blocking has long been popular. In the interior design world, color blocking became big about a decade ago with things like accent walls, curtains and colorful cabinets. Now that trend has moved on to kitchen islands. Islands are a wonderful way to add color and visual interest to a kitchen. They’re not as large as cabinetry, which means that should you choose bright colors, the color won’t feel overwhelming. And, since they’re central to the kitchen, they serve well as a centerpiece, a focal point that draws the eye. 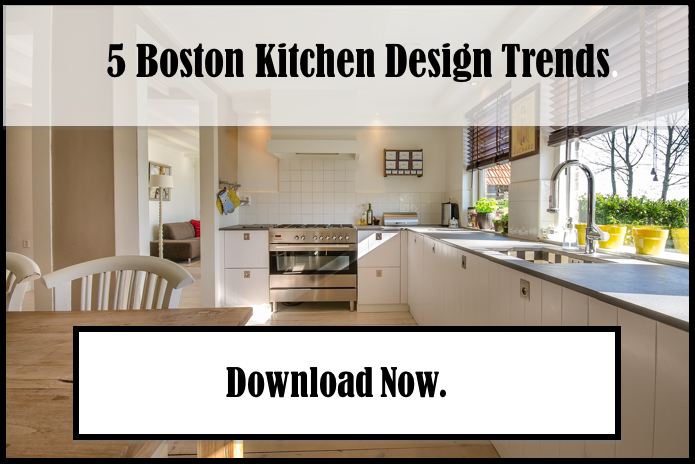 Want to learn more about how to choose a contrasting island color for your kitchen? Read on to see our recommendations! Homes with an open floor plan — a combined kitchen, living and dining space — are becoming a lot more popular. 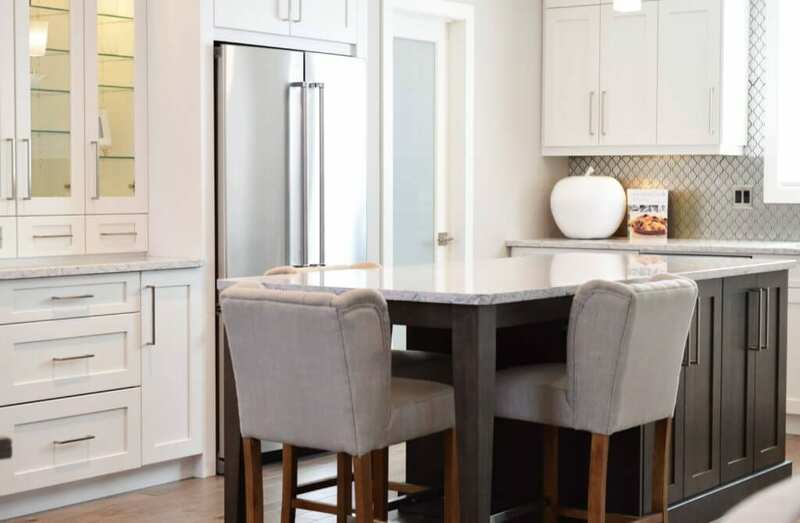 In these homes, you have the option of pairing your island with elements from the kitchen, or you can pair it with other elements throughout the space. For instance, if you have a gray sofa in your living area, you can always match the island to the sofa to pull the whole room together. Take a look around the space to find other large elements, like the entertainment center, the curtains or shelving, and color match these with the island to give your home a cohesive look. 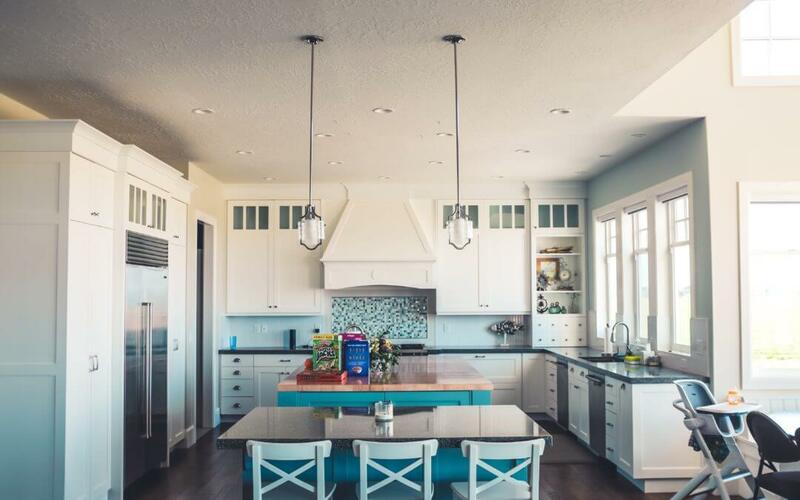 There are many ways to use your island to add color to your kitchen’s color scheme. Whatever shades you choose, a pop of color as your kitchen’s centerpiece will add lots of visual interest!